Most DIY projects are things like building stuff around the house or fixing the playset in the backyard. 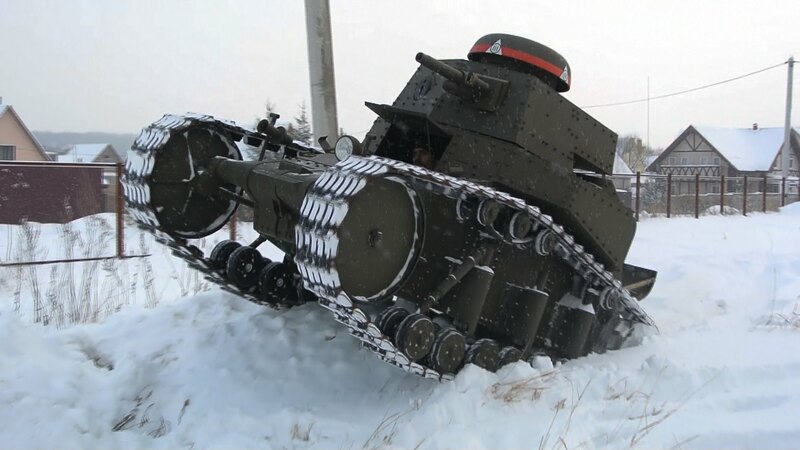 When the folks over at UFO Garage have free time on their hands, they build a freaking homemade tank. Over the course of 8 months, they built the first Soviet designed tank, an MS-1, that performs like the beast of a vehicle you would expect. UFO Garage condensed the 8 months of hard work into only 5 minutes in the video below, so if you’re contemplating taking on a homemade tank project, watch very carefully.